Predictive analytics is revolutionizing the ways companies leverage customer loyalty programs to forge personalized, dynamic relationships with their members. Once upon a time, loyalty programs could only promise a blanket set of incentives or, at best, personalized offerings based upon a customer’s previous purchases. Now, predictive analytics is making it possible for businesses to court customers with exciting, new solutions that they may have never considered. Customer loyalty analytics allows for far more than targeted marketing, however; it’s a window into how customers think and, perhaps most importantly, can help predict a member’s behavior in the future. Through the use of advanced software and cutting-edge machine learning algorithms, predictive analytics gives your company the power to discern critical information from a customer's data trail. Thanks to predictive analytics, questions such as, “When are customers most likely to make a purchase?” “Are they considering migrating to a competitor?” “Which strategies work best to increase or restore member engagement?” can be answered faster and easier than ever before. Let's explore some of the ways your company can take advantage of predictive modeling to draw insights from your customer loyalty analytics and improve return on your loyalty program investment. One of the best things about customer loyalty programs is that they generate vast amounts of customer data. Using this big data, companies can construct more strategic approaches to member engagement and maximize the return of those interactions. The practice of distilling insights on future outcomes from massive webs of data is known as predictive modeling. Information drawn from customer loyalty analytics can be harnessed to create predictive models that increase loyalty program ROI. Despite its futuristic overtones, predictive modeling is hardly confined to the realm of far-off, underdeveloped technologies looming on the horizon. Instead, it is a method used by industry leaders throughout the world to bolster loyalty program ROI consistently and reliably. In fact, research by McKinsey demonstrates that companies that build predictive models based off of customer data experience a 126% increase in profit margins. The more attuned loyalty programs strategies are to its members’ needs, the more likely these members will engage with the company. Research shows that customers who are actively engaged with a brand's loyalty program make purchases at almost 90% greater frequency, and spend up to 60% more per transaction. It's no wonder that companies are taking advantage of predictive modeling to better calibrate their recommendations to match member profiles. While targeted recommendations can reinvigorate member engagement, it's important to combine historical purchasing data with real-time purchasing information in order to create the clearest picture of what members need. For example, if a customer recently booked five nights at a hotel your enterprise manages in Hawaii, suggesting they sign up for a tour of local waterfalls through your company’s website would be a viable way of expanding sales for your business and increasing value for your customer. Failure to target customer needs will discourage even your most loyal members. Almost as important as your loyalty program offering clients targeted, relevant suggestions is that it offers targeted, personalized rewards. Many companies use predictive analytics to anticipate the types of rewards that best incentivize members to continue engaging with the organization. 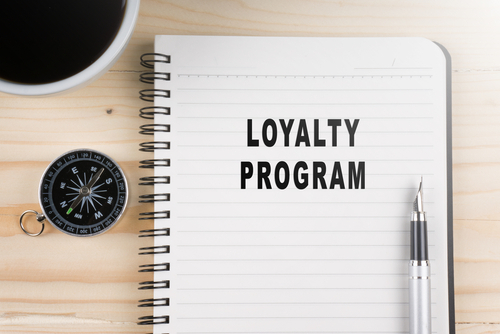 By doing so, loyalty programs can ensure that members of all types and preferences are motivated to consume more, without suffering the negative effects of losing customers who aren't interested in certain types of rewards. Most importantly, personalized rewards demonstrate to your members how grateful your company is for their business, and serve as palpable indicators of how beneficial their relationship with your company has been. Needless to say, offering discounts on Christmas trees in July is less likely to drum up sales than presenting these same discounts in late November. However, it's more than seasonal promotions that depend upon the right timing to be successful! By looking at the times during which members actually engage with their loyalty program, companies can engender a model that captures the most appropriate time to reach out to its loyalty program members. In fact, many modern companies use information obtained via loyalty programs to narrow down when customers will be most receptive to new offers. While many companies use customer loyalty analytics to improve their alignment with customer needs, they often overlook a critical application of loyalty program data: identifying which members are actually worth engaging with. Let’s go back quickly to our earlier example about the Hawaiian hotel. Say a newlywed couple rents out one of its honeymoon suites for two weeks. By the time they've finished enjoying their honeymoon, they've likely made more than a few onsite purchases and accrued a tidy sum of loyalty rewards points. The hotel’s marketing department can then craft a series of promotions that encourage the couple to use these accumulated loyalty points towards other similar rewards, long after the honeymoon has ended. This, in turn, maintains their engagement with the loyalty program, and fosters a closer relationship with the hotel brand. With the right predictive models, your company can hone in on members with the highest customer lifetime value (CLV), as these members will generate the greatest amount of free cash flow for your business. Once you know the amount of free cash flow that an individual customer will generate for your company, you can change the strategic focus of your marketing efforts to engage primarily with those most likely to take advantage of your promotions. The higher the CLV of the members you engage, the greater the potential ROI of your loyalty program. However, it's worth noting that as members engage more with your loyalty program, your loyalty program liability will increase accordingly. Make sure you take the appropriate steps to mitigate this liability. 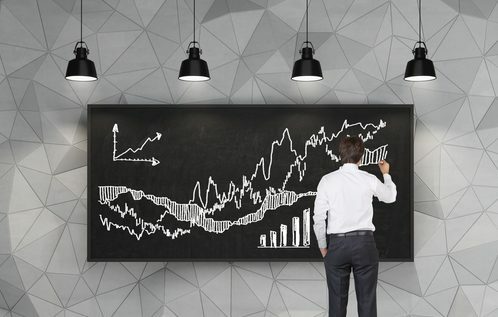 Predictive modeling has the potential to increase your company's loyalty program ROI by helping you make sense of mountains of customer data, all while giving you insight into new ways of engaging with program members. 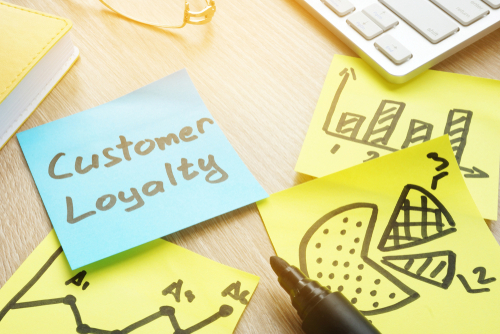 It's equally important to take advantage of customer loyalty analytics metrics such as customer lifetime value, and target your loyalty program's marketing efforts accordingly to help control loyalty program liability. After all, inefficiencies in marketing expenditures account for a substantial percentage of lost revenue. Loyalty programs depend upon proper execution to generate ideal returns, and robust predictive analytics offers a significant competitive advantage to organizations looking to make the right strategic decisions — today, and in the future. How Well Do You Know Your Loyalty Program Members?